Our family shops a lot at Trader Joe’s, so I thought it would be nice to start making some dishes that anyone can recreate by shopping at Trader Joe’s. 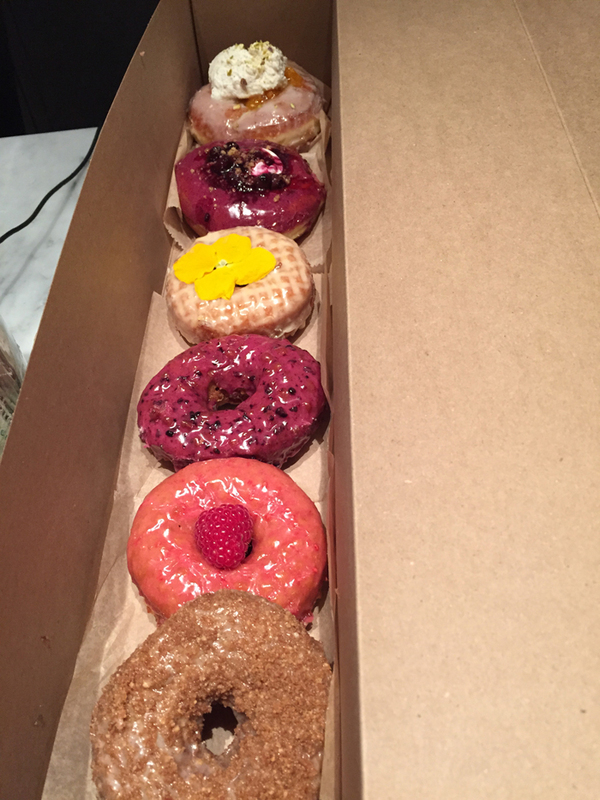 I plan to make this into a regular theme since we shop at TJ’s basically every week. 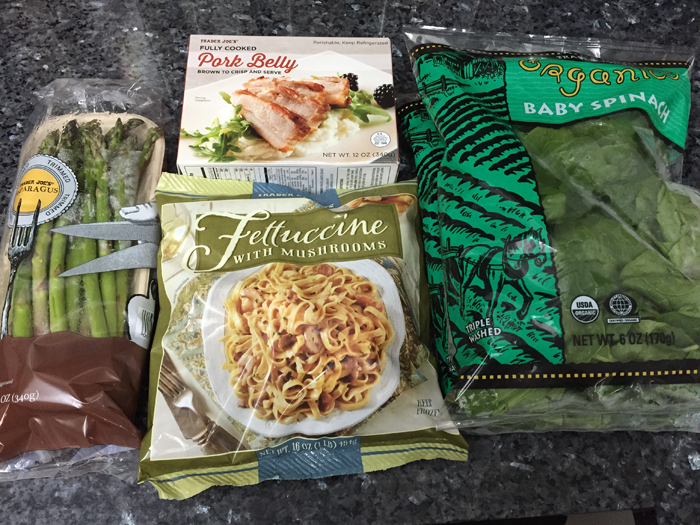 For my first TJ’s dish, I made a fettuccine with braised pork belly served with spinach and bakes asparagus. 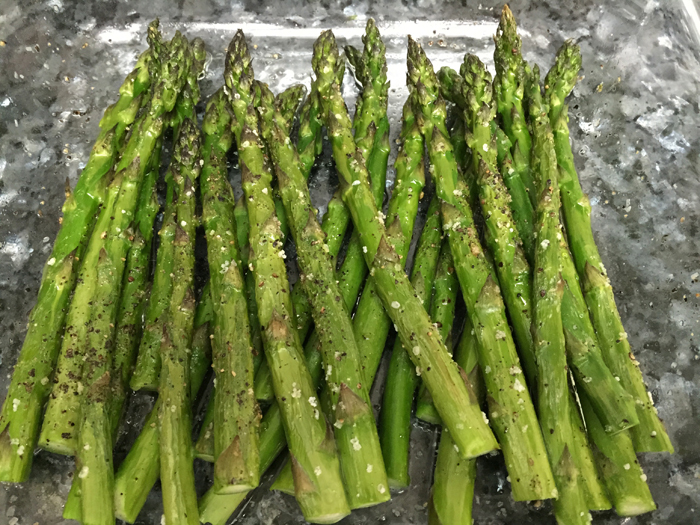 Step 1) Prepare your asparagus. 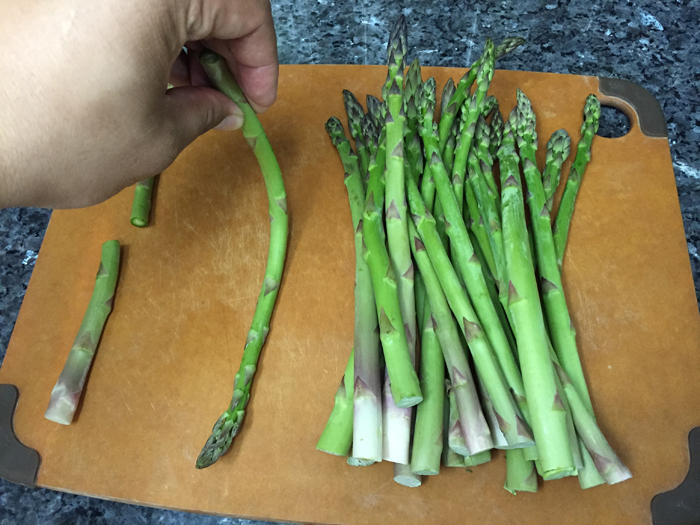 Take one piece of asparagus, hold it from the bottom of the stem and bend it until it snaps in half. 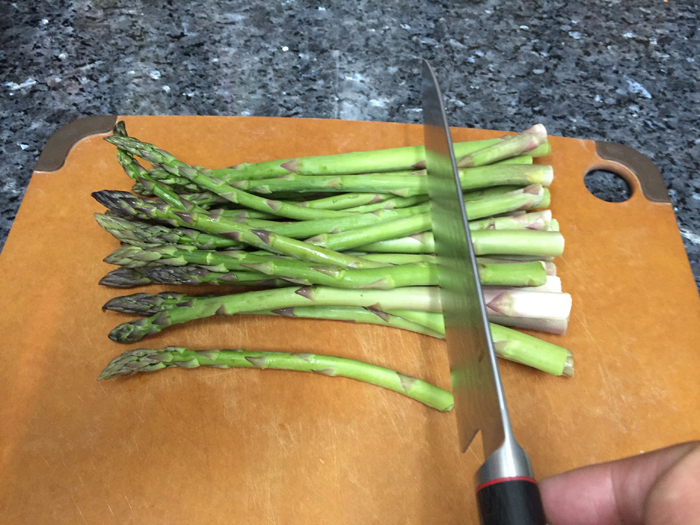 Wherever it snapped in half is where you want to cut the rest of the asparagus. Place them in a baking dish, add cooking oil. Toss to coat, then add salt and fresh ground black pepper. Place in a 400 degree oven for roughly 25 minutes. Step 2) Prepare the pork belly and spinach. In a heavy pan, heat your pan and add in some cooking oil to coat. Once hot, add in your pork belly. 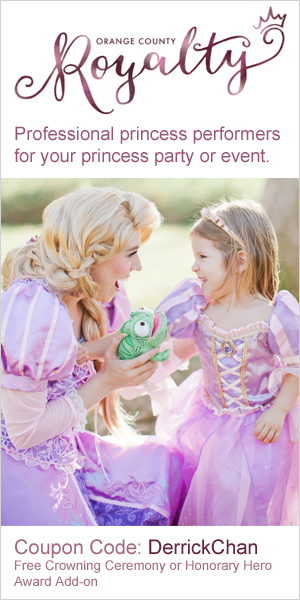 Since the pork belly is pre-cooked, you are just reheating it and “browning” it with a nice crispy outer layer. 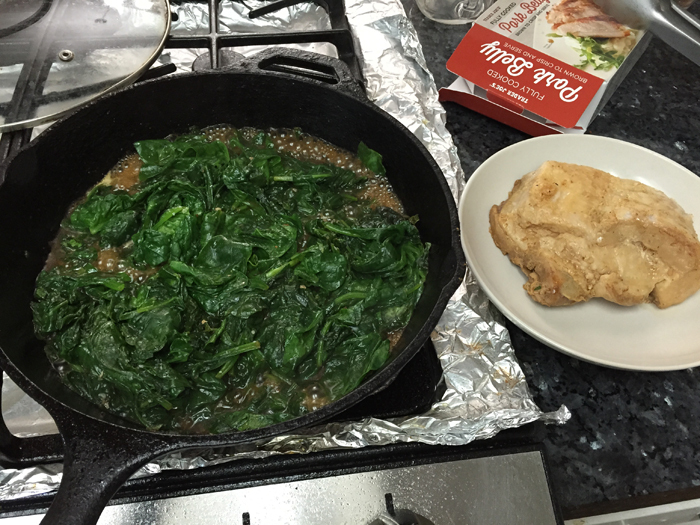 Once the fat from the pork belly starts to melt into the pan, add in your spinach. Add in roughly 2 Tbsp of water and cover with a lid to let it steam. 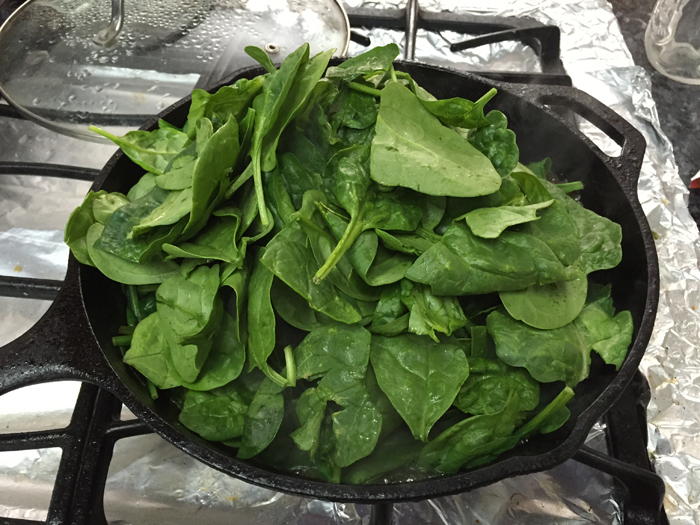 Once your spinach cooks down, it should look like the image above. You may have to move the spinach around so you can see the pork belly. 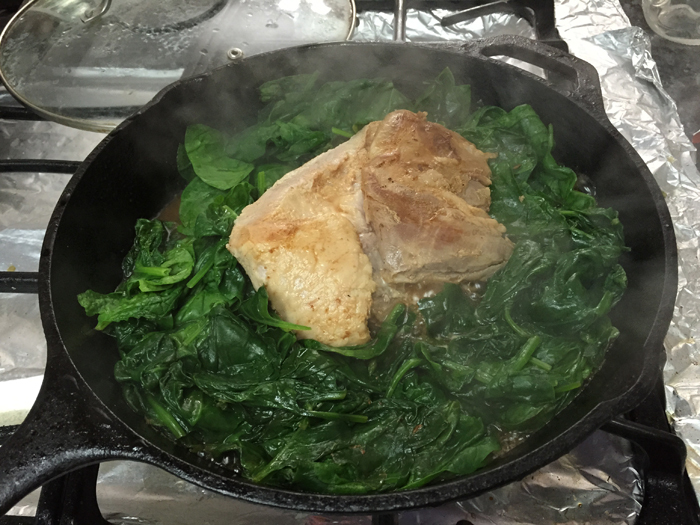 Remove the pork belly and cook the spinach until it is nice and tender. Add in a pinch of salt to season the spinach. Remove the spinach and place into a bowl to let it rest. 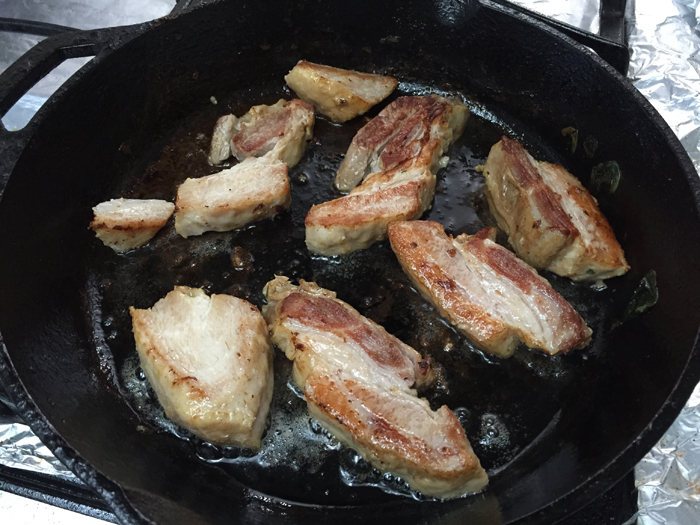 Clean the pan real quick and reheat it to brown the pork belly in a later step. Cut the pork belly into bite size pieces. Step 3) Prepare the fettuccine. 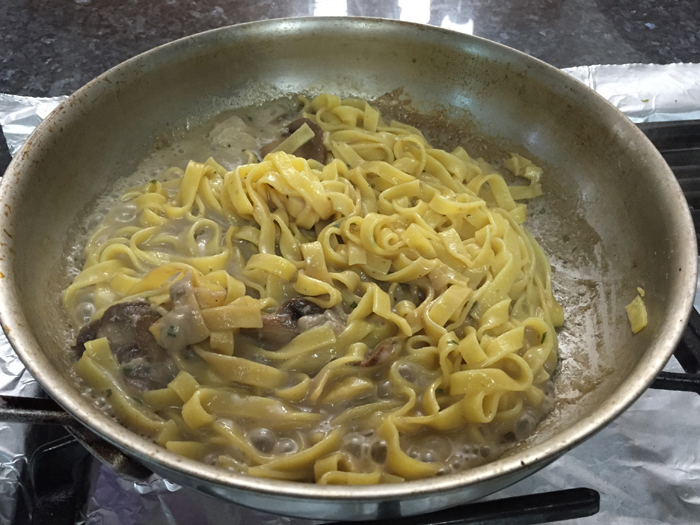 In another pan, preheat the pan and empty out the contents of the frozen fettuccine into the pan. Add about 2 Tbsp of water and cover with a lid. Cook for roughly 2 minutes. Once the noodles begin to break up, toss the noodles and mix it with the now melted sauce and cook for another 4 minutes (aka, follow the instructions on the bag). 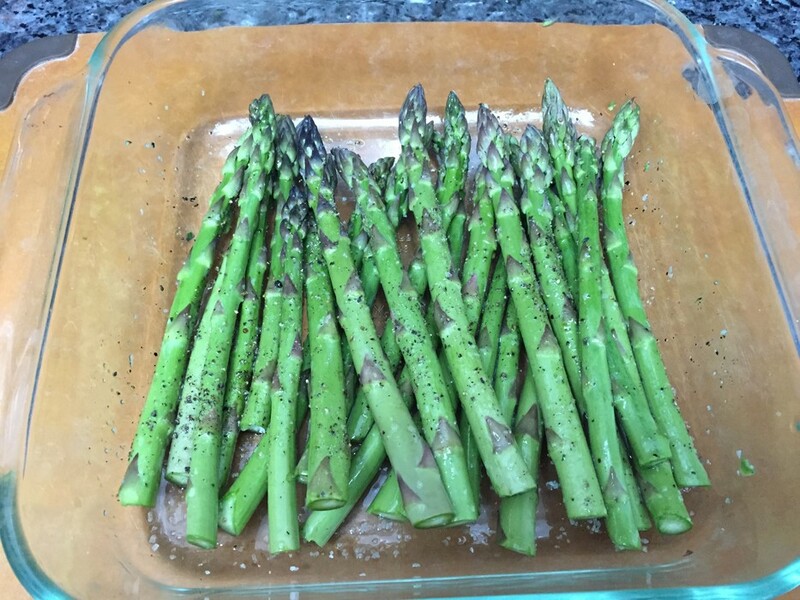 By now, the asparagus should be ready. 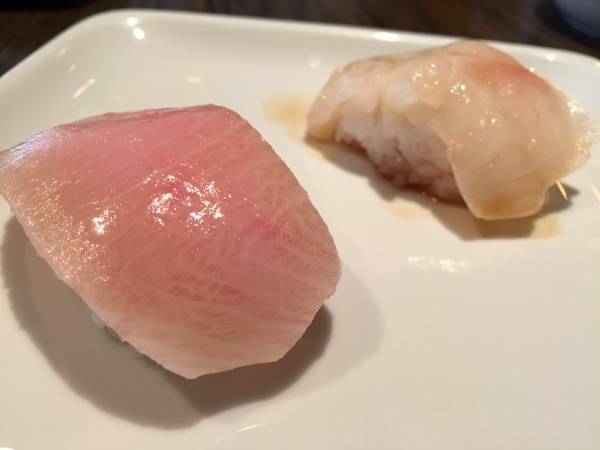 Take it out and let it rest on the counter while you finish the rest of the dish. Step 4) Brown the pork belly. 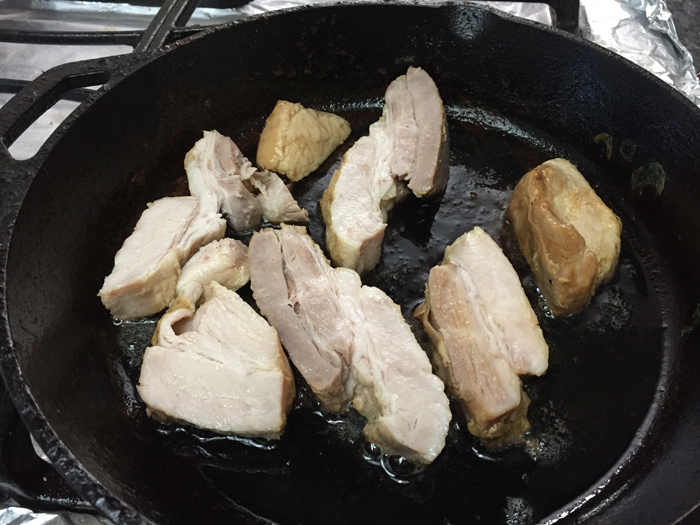 Once your original pan is reheated, add in cooking oil and sear the pork belly on both sides until it is nice and golden brown. 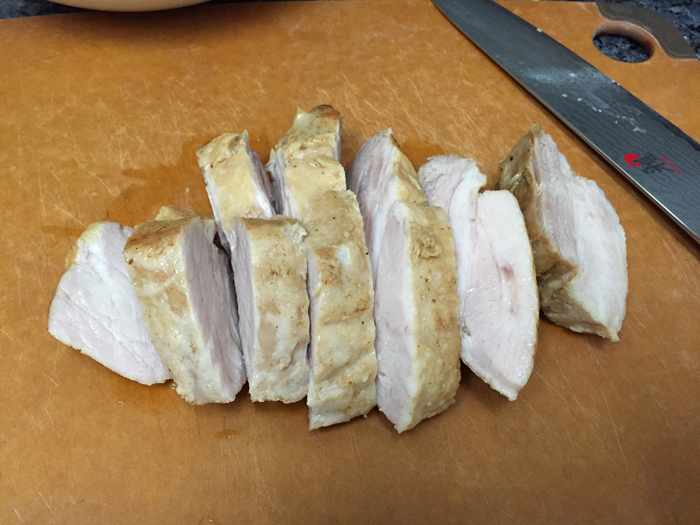 Once the pork belly is crispy brown, remove it and place onto paper towel to wick off the extra oil. Pro Tip: When removing the browned pork belly from the pan, use your tongs and lightly wiggle the pork belly from side-to-side to loosen it from the pan. This will prevent the pork belly from sticking to the pan when trying to remove it. At this time, your fettuccine should be done, now you just add in the cooked spinach and toss to coat the spinach in sauce. 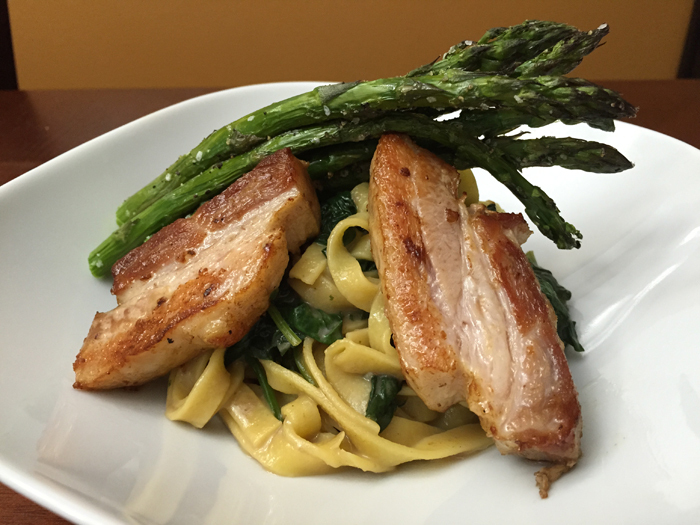 To plate your dish, first use a tong and grab some fettuccine with spinach. 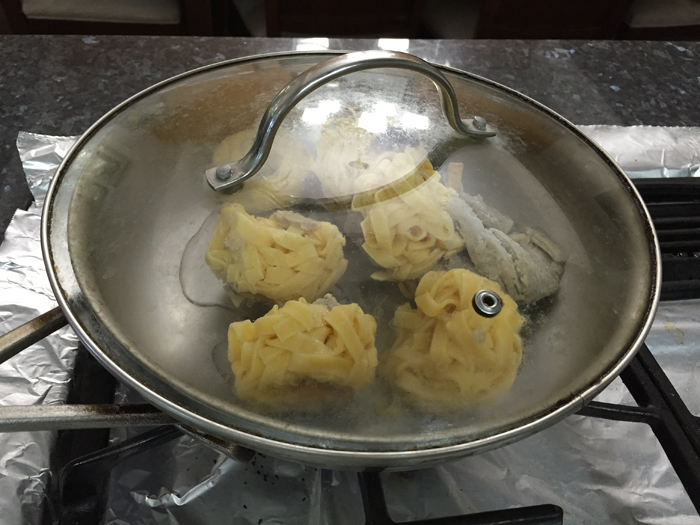 When you place the fettuccine on the plate, hold the tongs vertical and rotate the tongs to twist the noodles into a nice little mount. Add 3 pieces of the pork belly and top with some of the baked asparagus. This is a super rich and flavorful meal so you don’t need a huge portion to be full. If you want a lighter dish you can substitute the pork belly with some shrimp or salmon… enjoy!